Brad married Ellen at her alma mater, the University of St. Thomas. Even during their vows, their sweet and goofy personalities came out and all throughout the day, you could see that they had an uncanny ability to make each other laugh. 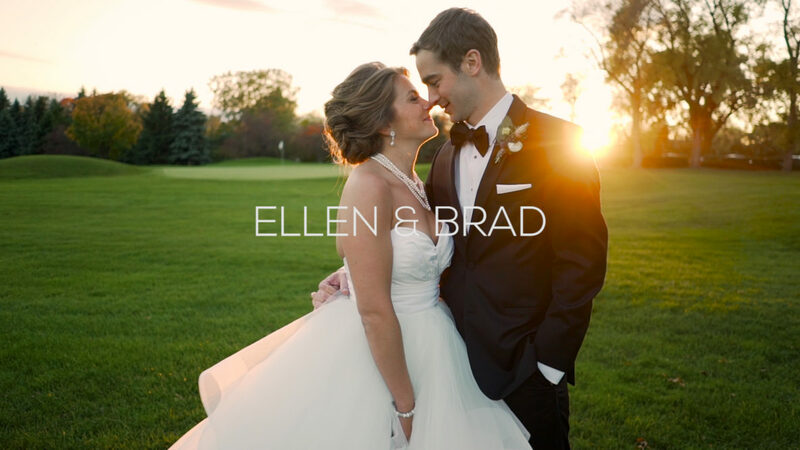 On the wedding day, Ellen put the tag on her bouquet, and she and Brad danced the night away at the Minneapolis Golf Club. Ellen and Brad, thank you so much for choosing us to capture your day. Congratulations!